We have a fully equipped workshop that you can use if you require help with your boat and we can also give you a helping hand if you need any assistance. Our work area is fitted with an ample amount of power outlets to ensure you can see your work facilities clearly and your boat is maintained and repaired to a high standard. 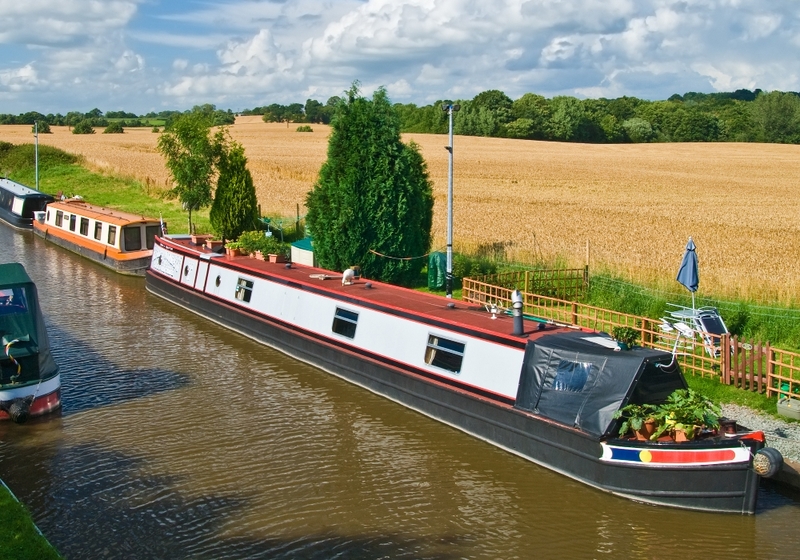 Castleford Boat Yard ensure their customers come first in their services which is why we offer highly competitive prices and a facility for customers to come and use if they wish. So get in touch with our team if you require further information. You may be hesitant about leaving your boat in our work area as it won’t be within your keeping, however do not fret as we securely lock up all equipment so our customers have peace of mind. 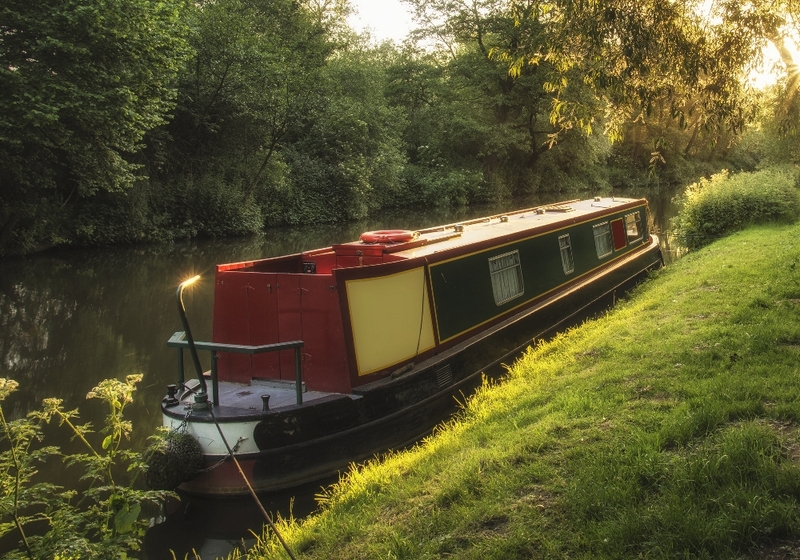 Our customer’s safety and security is key and there will be no ease of trespass or break-ins at our Castleford Boat Yard work place as we want to keep your boats as safe as possible. The last thing our employees want to do is let trespassers into the boat shop who are not wanted, so don’t worry about leaving your boats and facilities with us. Get in touch Castleford Boat Yard for our services today. Make use of our boat services by calling us on 01977 513 111 or 07415 883 995. Click here to get in touch today.